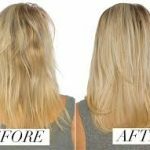 Because it is essentially rebuilding the damaged areas, you can expect to see an increase in shine, less frizz, and an easier styling process overall. This treatment is now on special at Deja Vu spa, Mondays and Wednesdays ONLY. 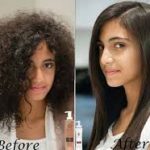 KERATIN TREATMENT ONLY $99.00. MONDAYS AND WEDNESDAYS ONLY. HURRY LIMITED TIME SPECIAL! CERTAIN RESTRICTIONS APPLY. CALL 817 485 6950 NOW!